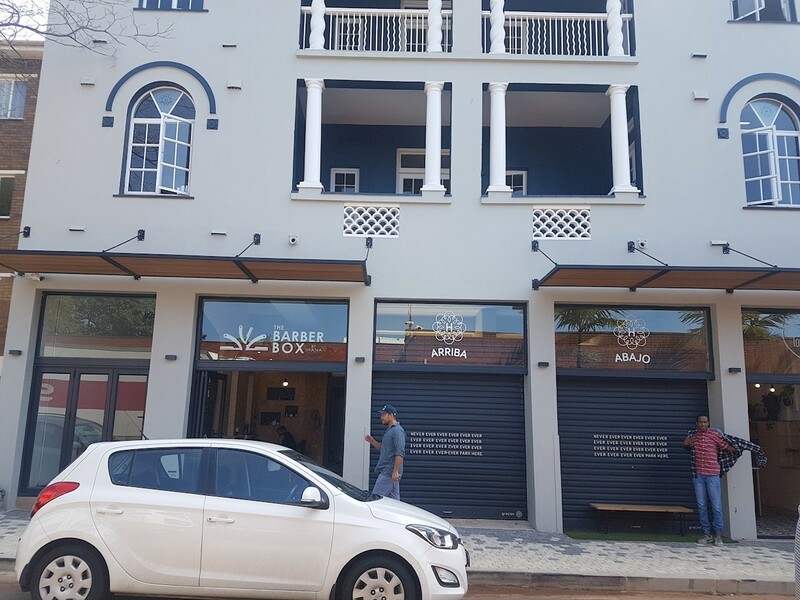 Sign up and receive Property Email Alerts of Offices to let in Florida Rd, Durban. Hacienda offers semi-serviced office suites with access to a modern and fully equipped boardroom, meeting room and dedicated shared kitchenettes on each floor with breakaway zones. The office suites are all newly renovated to provide contemporary spaces for small to medium sized businesses. This impressive Spanish style building has recently undergone refurbished to provide high quality office space situated in a conveniently located area within a dynamic and vibrant community. Sign-up and receive Property Email Alerts of Offices to let in Florida Rd, Durban.